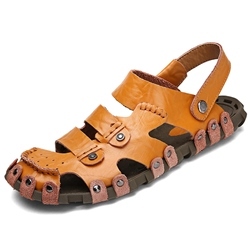 As with the changes in fashion for women, sandals for men are once again in the path of fashion trend. 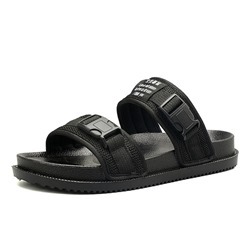 The biggest trend noticed is in the Mens Slide Sandals which is the extension of casual styles. 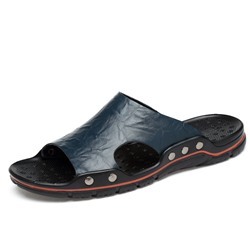 Shoespie.com offers a collection of Mens Hiking Sandals which absorb moisture. 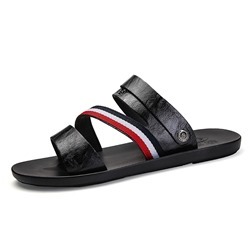 Style of Mens Fashion Sandals has also gone beyond the material used to craft the shoe. 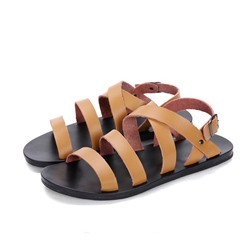 In those sandals, style and comfort work together and offer perfect shoes that are suitable for work and other activities. 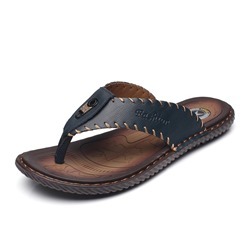 Leather Mens Sandals are perfect for non-water activities and now they are available at affordable price. 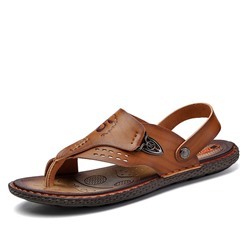 Buy uniqueMen's Sandalsfrom Shoespie by price. There are several different price ranges of women shoes with affordable prices. 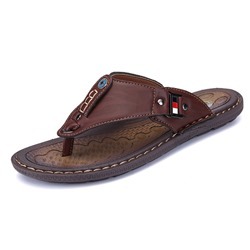 Here you could find the high qualityMen's Sandalsfrom to with perfect good looking styles that you have ever seen. Shop by prices will help you save much money to take hotMen's Sandalshome. As all beautiful shoes are shown with best-selling and many positive reviews for you to choosefrom $ to . Seen these advertised for a lot more so was worried they may not have been of the same quality, but they are. So excellent value for money.